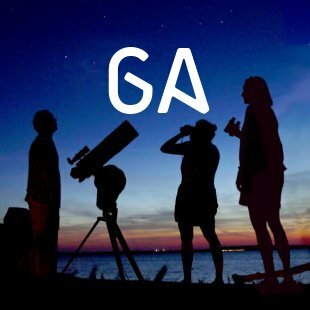 There are 10 astronomy clubs in the state of Georgia that feature meetings, star parties, and stargazing programs. Here are the internationally-recognized dark-sky parks, reserves, preserves, sanctuaries and other sites best for stargazing. 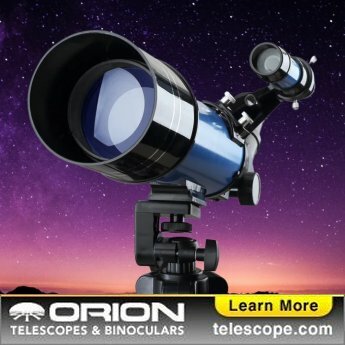 See all Dark Sky Sites.